Home remodeling, like upgrading your wardrobe, adds some modernity and freshness to what could otherwise be outdated, stale, or in poor condition. And while rearranging your furniture or painting your walls can refresh a space, sometimes it takes more dramatic work to really make a difference in your home. 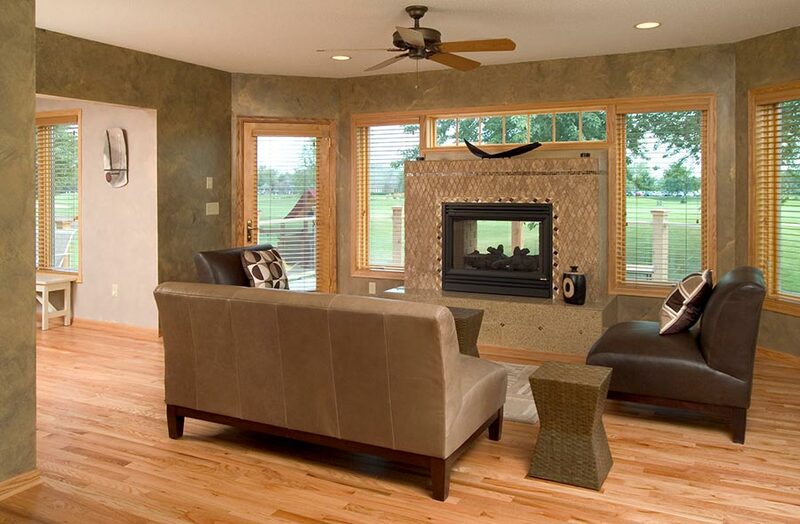 Home remodeling in Plymouth, MN, may be the answer. 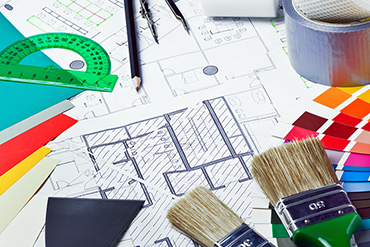 Home remodelers can make alterations or even transform an entire structure. For a guide to what you may need to upgrade your home, consider these 5 common projects that offer instant results. If your home is more than 20 years old, it could be suffering from one of 2 common problems: a degrading facade (the front exterior) or an outdated and passé one. Home remodelers can restore a degrading facade’s exterior while keeping its original character or even add contemporary touches. For a passé facade, upgraded features and a minimalized design will instantly rejuvenate the appearance of your entire home. Outdoor living is now as important as any indoor room. Young and old homeowners alike love to entertain outdoors, so providing ample space for outdoor living, cooking, dining, and lounging is an important improvement to homes of any style. A common mark of an outdated home is too much separation between living spaces. Home remodeling experts can safely open up entertainment spaces for a breezy feel, open sight lines, and a more modern layout. 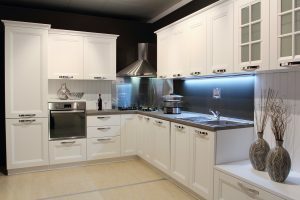 It’s been a well-known fact for decades that upgrading your kitchen is one of the smartest ways to invest in your home. The returns on investment for kitchen remodels are consistently high. 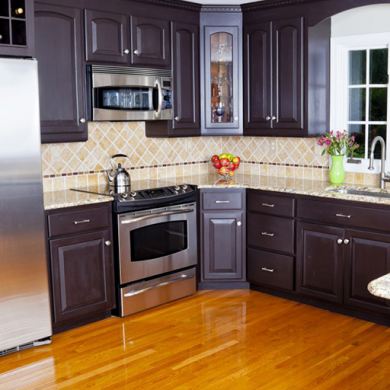 Open an enclosed kitchen, remove excess detail work, and upgrade the materials and hardware throughout for dramatic, long-lasting improvements. 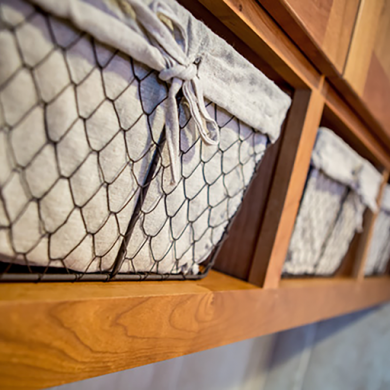 Consider transforming your entryway to make a perfect first impression on your guests. Change out your front door, add a dramatic light fixture, upgrade the flooring materials in your foyer, and consider finishing your front porch with ceramic tile, wood, or another impressive material. Pairing any combination of the above projects can transform your entire home inside and out. But of course, there are numerous other ways to upgrade your home, like adding an en suite bathroom to a master bedroom or improving your home’s storage potential. 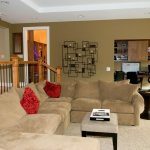 Whatever it is you dream of doing to upgrade your property—a minor improvement or a serious undertaking—home remodeling in Plymouth, MN, is the answer.